Join us at the University of Portsmouth on Thursday 26 June 2014 as Dr Jo Dunkley (as seen on BBC Stargazing Live and Dara O’Briain’s Science Club) explains our current understanding of the Universe. It is an exciting time for cosmology, when our models for the Universe are being confirmed by more and more evidence. We believe we live in an Universe which is not only expanding, but accelerating in its expansion. Our model for the contents of the Universe says it is made up of 70% dark energy, 25% dark matter, and only 5% normal matter. We also think the Universe expanded faster than the speed of light just after the Big Bang, creating tiny features that grew over billions of years into the stars and galaxies we see today. But how do we know this, and how confident are we really? Dr Dunkley will explain the evidence of the current model of the Universe, particularly based on state of the art observations of the Cosmic Microwave Background, the so-called “afterglow” of the Big Bang, or the first light ever emitted in the Universe. 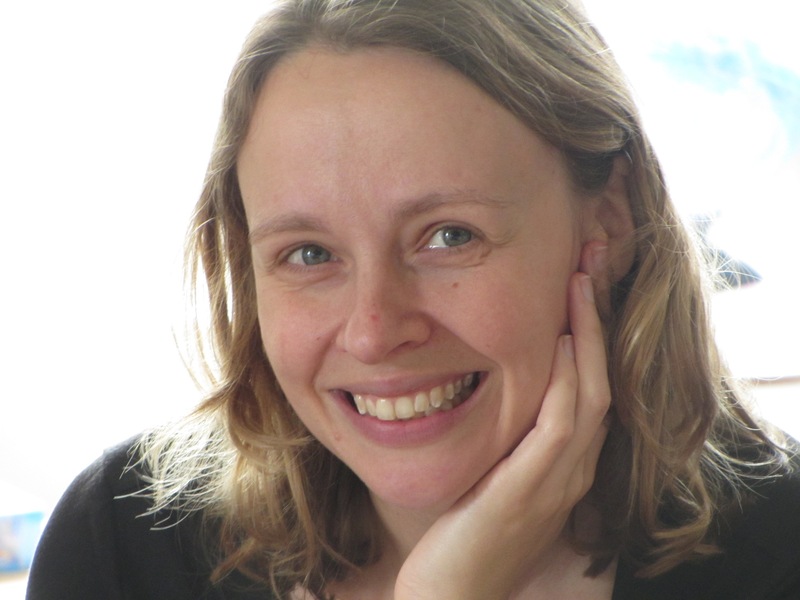 Dr Jo Dunkley is a lecturer in astrophysics at the University of Oxford. Her research is in cosmology, and in particular she studies the Cosmic Microwave Background. She has been a member of the Wilkinson Microwave Anisotropy Probe team, and currently works on the Planck satellite and the Atacama Cosmology Telescope in Chile. Her research focuses on understanding properties of the Universe like its rate of expansion, the nature of Dark Matter and Dark Energy, and what happened in the earliest moments after the Big Bang. Dr Dunkley is the Winner of the 2014 Fowler Prize in Astronomy from the Royal Astronomical Society, and has made appearances on both BBC Stargazing Live and Dara O’Briain’s Science Club.